Jessica Lynn has proved she knows her way around figures – not only in her maths studies, but also when it comes to equipment. 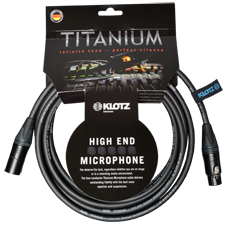 She chooses KLOTZ Cables. 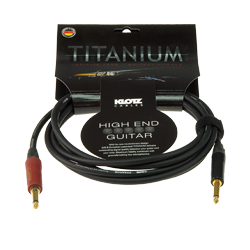 Because quality, reliability and top sound always pay dividends. 2016 is shaping up to be Jessica Lynn’s year. The New York-born singer is on the way to carving out a great name for herself, and is already regarded as THE new country star and worthy successor to the great Shania. No wonder, given that her father is Peter “Cal” Calamera, a veteran of the double-bass with forty years’ experience in the country scene. He’s naturally part of his daughter’s band, holding down the bass as well as managing her career. 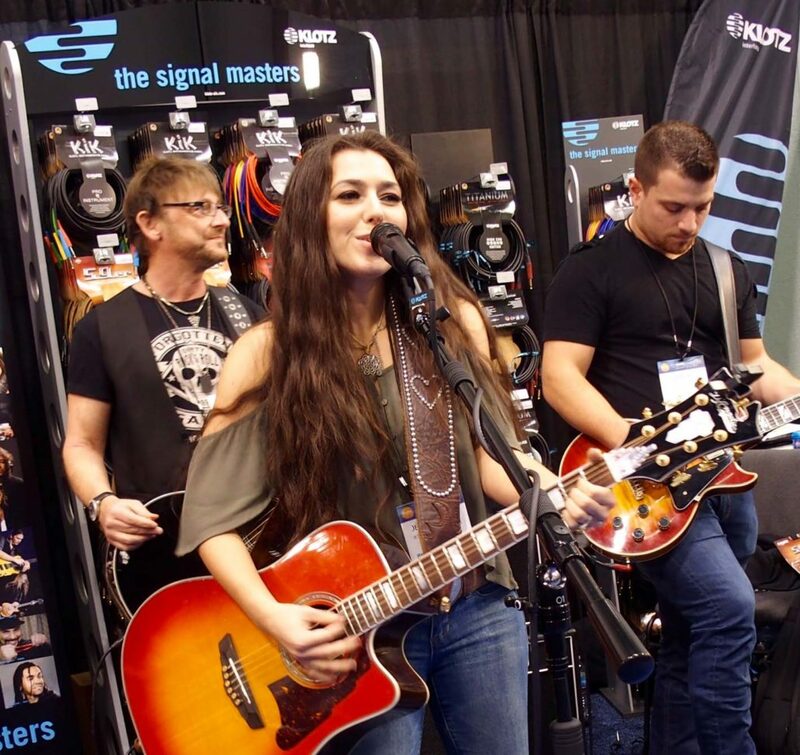 Hard to believe that before Jessica Lynn chose the career of a professional musician, she was studying for a master’s degree after graduating in adolescent education and mathematics! But music has always been a huge part of her life, right from her high school years. Now in her mid-20s, Jessica already has plenty of experience in the music biz, with two full-length TV specials under her own name broadcast throughout the States on PBS, two performances of the Star Spangled Banner at Madison Square Gardens, and a major record deal with Round Hill Music. Not so dusty! In addition, she works on composing with top songwriters in Nashville. This summer she embarked on two tours, sharing the stage with country icons including Brad Paisley, Tim McGraw, The Band Perry and Thompson Square. Jessica’s dynamic live shows have been acclaimed by critics. She will embark on her first international tour in 2016.